The following are the step by step process on how to order product from the member’s area. If you are planning to order product on the member’s area, it is recommended to do so on a desktop with a wifi connection. 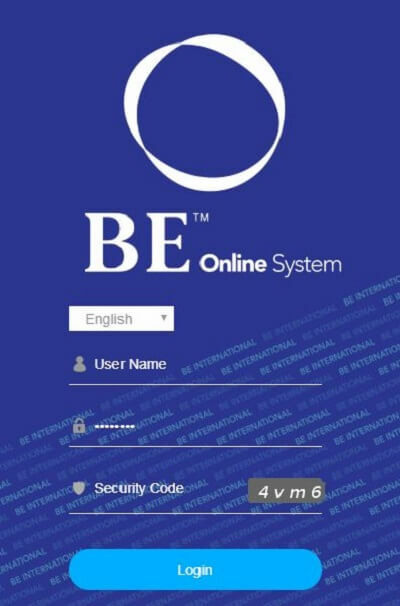 Go to https://bos.beintl.com to access the member’s log in page. If this is the first time login, your temporary password is your full IC number. Enter the security code shown on the page and click the “Login” button. After you have log in for the 1st time, the system will ask you to create your new password. Click on “Personal Purchase” under the Purchase drop down menu. Enter your IBO Code and click the “Next” button. On the following page, check to make sure the product delivery information in correct. If you want to buy the Aulora Pants twin pack promo, click on the Beauty Promo link. If you want to buy the Befil or Zencoso promo, click on the Wellness Promo link. If you want to buy individual items such as Shiruto, Maqnifiq, Aulora Socks, click on either the Beauty or Wellness link to select the product. The last step is the payment process. 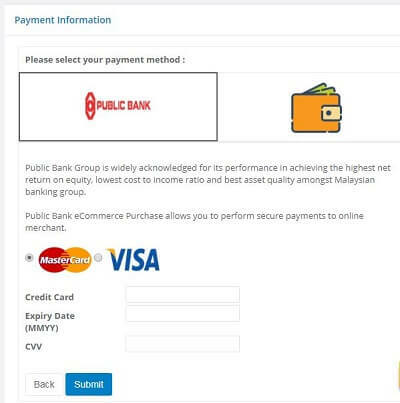 To make payment using credit card, click on the Public Bank icon. You can pay using either your Visa or Mastercard. If you have sufficient balance in your e-wallet to cover your purchase amount, click on the wallet icon to make use of it. Note: At the moment, partial payment using your e-wallet balance is not available. You will need sufficient e-wallet balance to make full payment. Finally, click on the “Submit” button to initiate the online transaction.